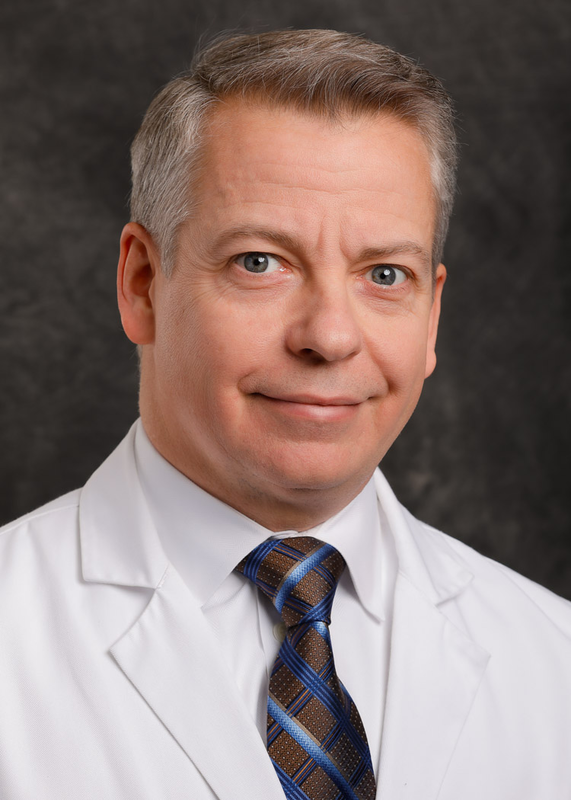 Lance Lemon, MD provides a wide range of ophthalmology services at the Owosso location of Rosenbaum Eye & Laser Center. The Owosso location of Rosenbaum Eye & Laser Center is accepting new patients with most insurances. View the Rosenbaum Eye & Laser Center – Owosso website for additional information.